Space 102 is currently home to the Latin Quarter restaurant. According to the comments, this permit is for demolition only, so there isn’t any indication of what type of venue is coming just yet, but there have been previous rumors about it closing in August to be replaced by a new Mexican Restaurant, so this permit at least confirms half of that story. Interior and exterior demolition of an existing venue in space 208 in CityWalk. 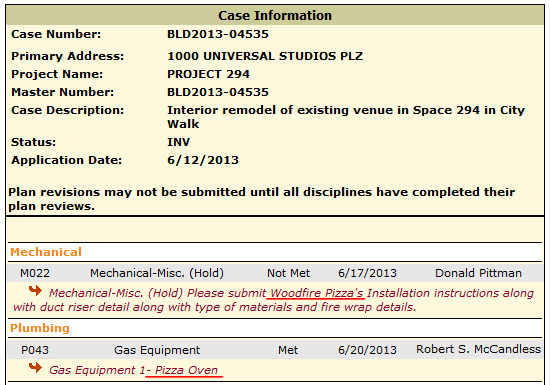 This permit is a bit interesting because it clearly calls for the renovation of Space 208 in CityWalk, which is currently home to Starbucks, but also makes mention of IOA. The addition of IOA to the project name could easily be a typo on the City of Orlando’s end, but it could also mean that this permit is the first half of plans to move the Starbucks into IOA. Given its awkward location on the second level of CityWalk, it would make sense to open one in Islands of Adventure, perhaps in Port of Entry, to take advantage of the early opening crowds heading to the Wizarding World. 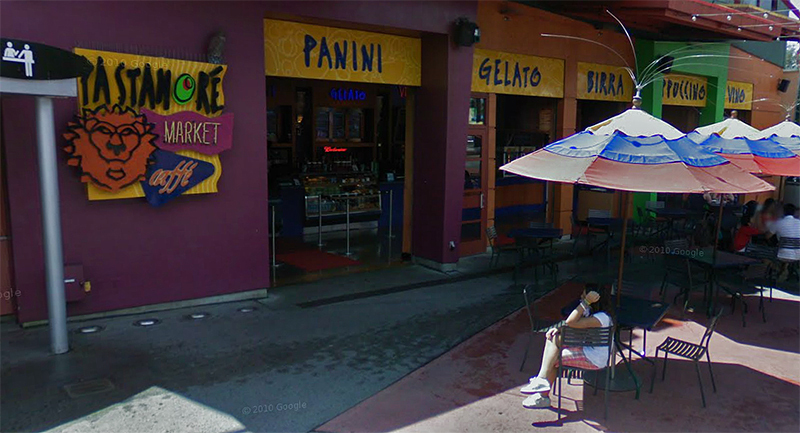 A recent report from Screamscape cites plans to move Starbucks to the lower level of CityWalk, replacing the current Endangered Species store, so that could be another possibility. Like with Project 102, this permit seems to be for demolition only, so there aren’t any hints as to what’s going to fill this space just yet. These new permits, combined with the reports from Screamscape about various other CityWalk changes and the WWE Hall of Fame/Restaurant rumor seem to point to a pretty decent sized overhaul of CityWalk that could breathe new life into the entertainment district. 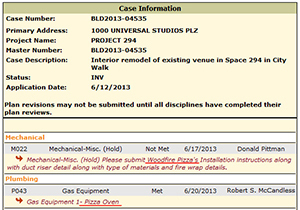 ‹ previous	HHN 23 Permits Confirm House Locations next ›	Jurassic Park Expansion for 2015?